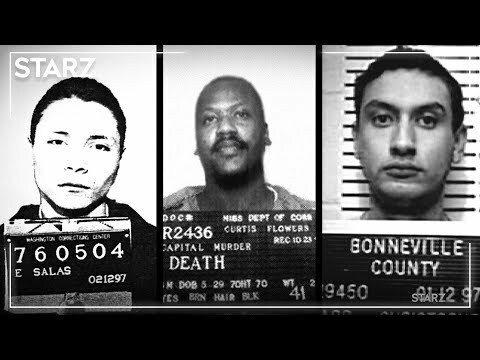 Wrong Man dives deep into the investigations that led to the conviction of three people who claim their innocence. It's estimated that 1 in 25 prisoners in the U.S. are convicted for crimes they did not commit. With more than 2 million people in prison, that means a staggering 94,300 innocent people may be behind bars. Wrong Man Season 1 was released on Starz 326d ago in the US. Notify me when Wrong Man Season 1 is available.